Now, you can keep oil and debris out of your granulation with Natoli’s dust cups. We highly recommend using dust cups with your punches. While they are an optional accessory, their benefit far outweighs their price. You’ll also be able to interchange and reuse. Dust cups are especially important when you’re using segmented turrets & in situations where there are clearance issues. So, what kind of dust cup do you need? 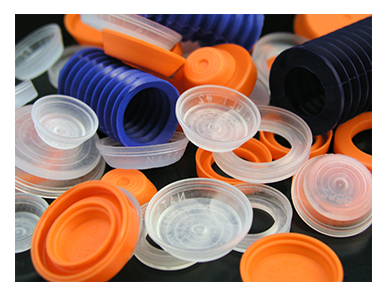 Dust cups are made in a variety of sizes but come in two different styles: barrel-style and standard. Standard dust cups require a little extra work. You’ll manually cut out a hole using the upper punch, and then fit the dust cup directly to the upper punch tip. Barrel-style dust cups come with pre-cut holes that were cut to fit directly on your punch barrels. You can use them with or without upper punch dust cup grooves. 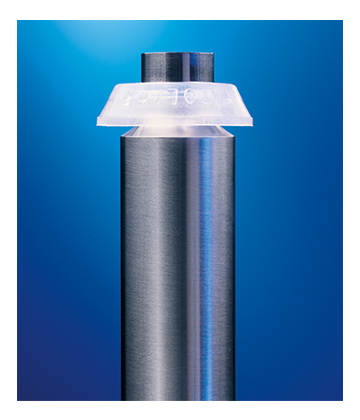 Natoli also manufactures bellows with the same pharmaceutical-grade materials. These bellows will prevent lubricant contamination and black specks on your tablets. We know your industry and will get you the right accessories every time. Our friendly and knowledgeable customer service and technical support teams set Natoli Engineering apart from other manufacturers in the industry. No question or problem is too small. We’ll get you the exact dust cups you need and guide you on their installation and use. We’ve been helping companies in your industry for years, and we’ll continue doing that for years to come. Using these high-quality materials, we will exceed your expectation like we have for many others in industries like yours. Whether you’re in the market for dust cup grooves or anything else, Natoli will deliver. Contact us now or call a customer service representative at 636.926.8900.